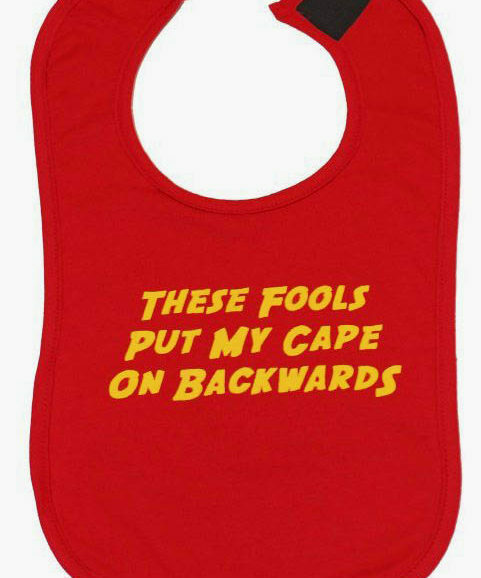 This set of 2 rock & roll baby bibs with trendy slogan ensures your baby doesn’t have to stop rockin’ at meal times & they’ll be the coolest at the dinner table by far! 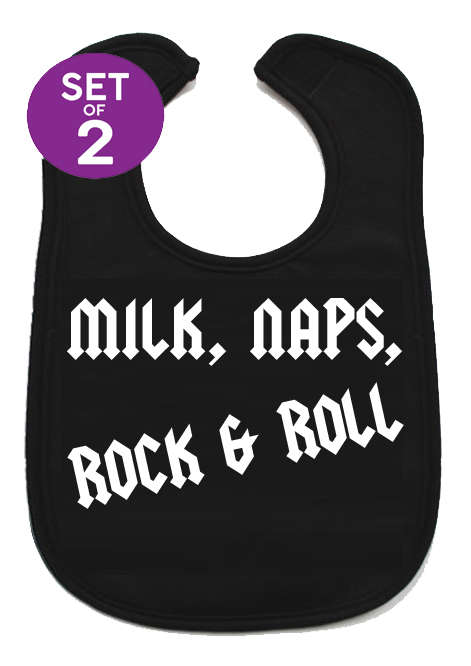 Milk, Naps, Rock & Roll baby bibs. 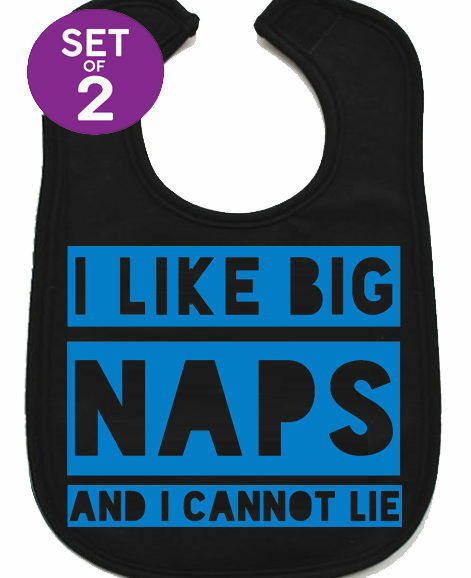 Comfortable fits up to 3 years. 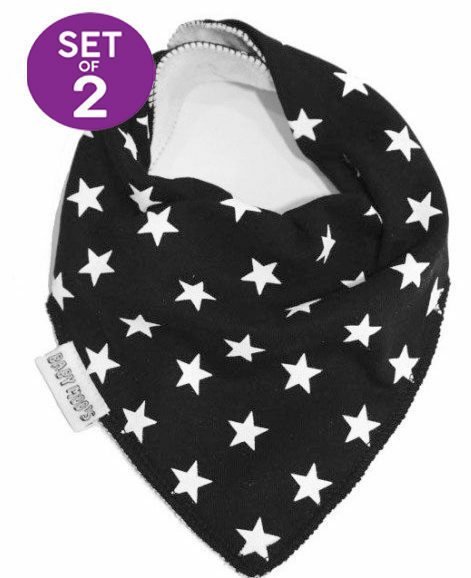 Absorb spills & keep those funky baby outfits looking fresh. 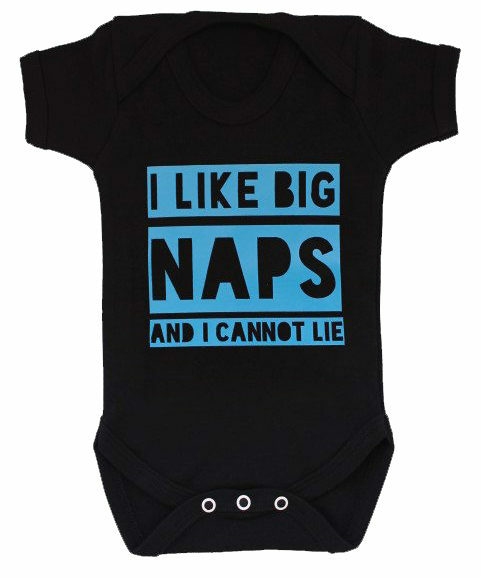 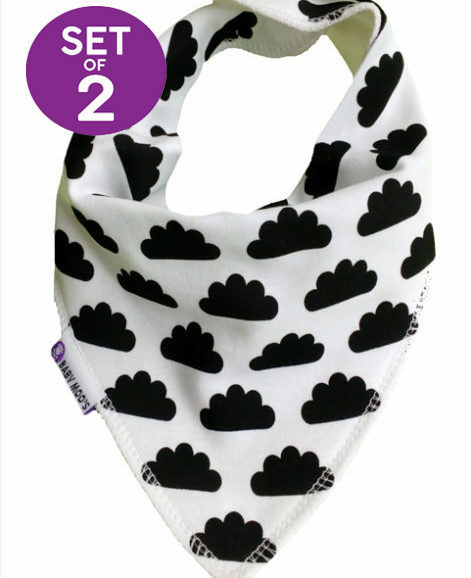 Absorbent cotton front & gorgeously soft polyester fleece back. 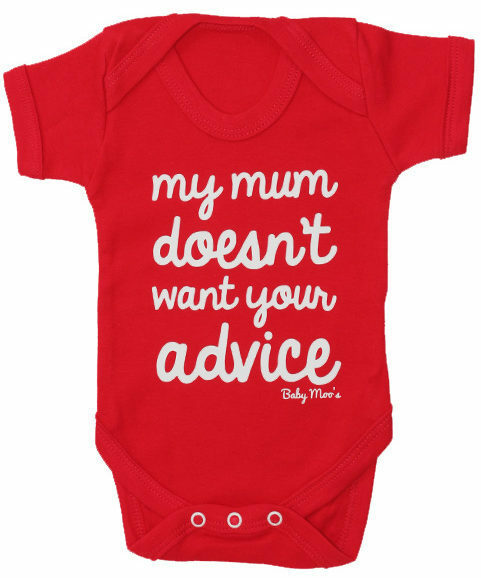 Velcro fastening making it easy to get on baby, but not too easy for them to remove. 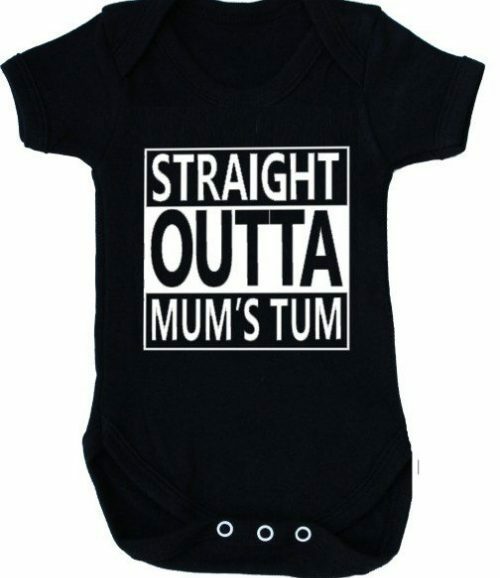 Baby – toddler, fits up to 3 years. 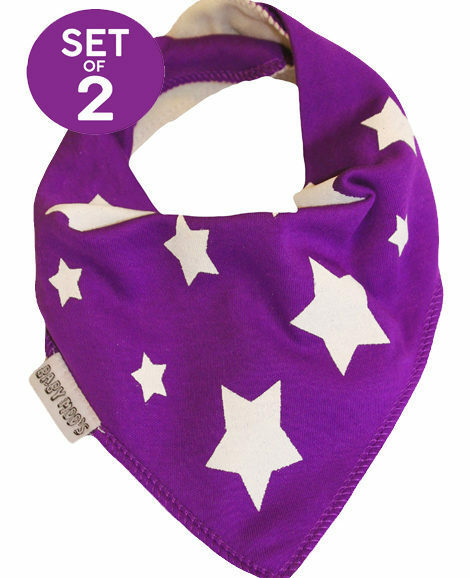 FREE standard UK delivery or international delivery options.